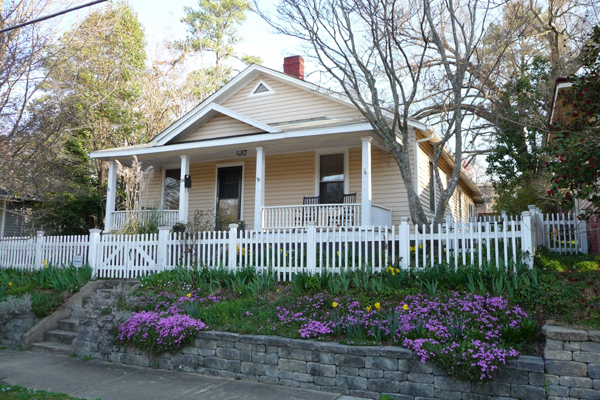 Boylan Heights is an eclectic family neighborhood within walking distance of downtown, NC State, parks and the state Farmers Market. Activities include an annual December Arts Walk and a Halloween pumpkin picture on a nearby bridge. If you have visited this page before, click "refresh" on your menu bar to assure that you have the most recent information.